Good morning, everyone. 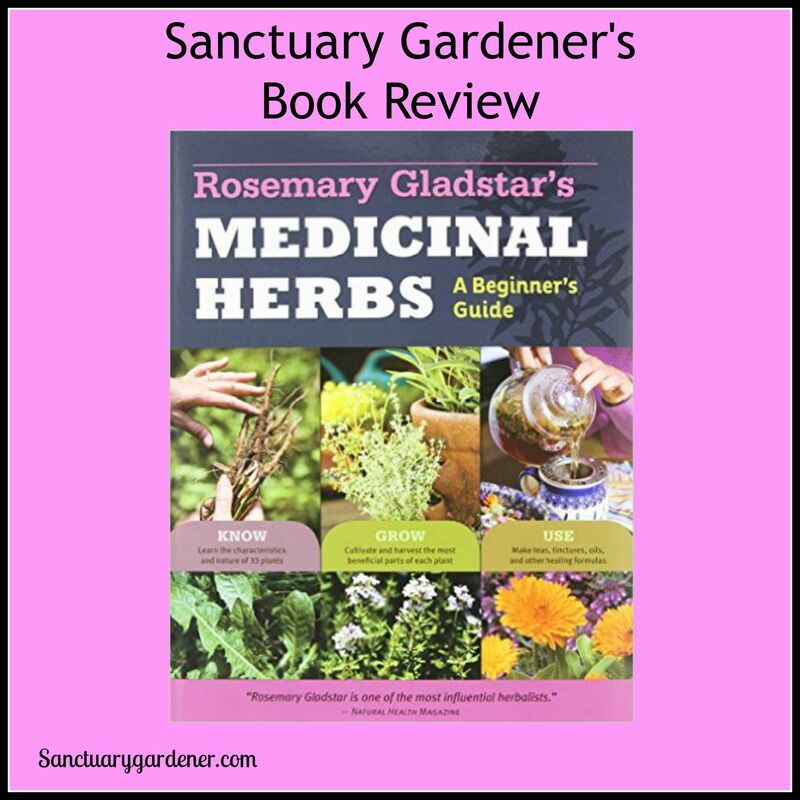 I thought it was time to offer you another review on a book I keep for reference here on the homestead. Considering I’ve been doing this for only four years – and on an suburban homestead at that – I need good resources to turn to when I have questions. My Garden Wilson gave me this book my first year here in this house, and it was immensely helpful in many ways. I still turn to it when I have a question. 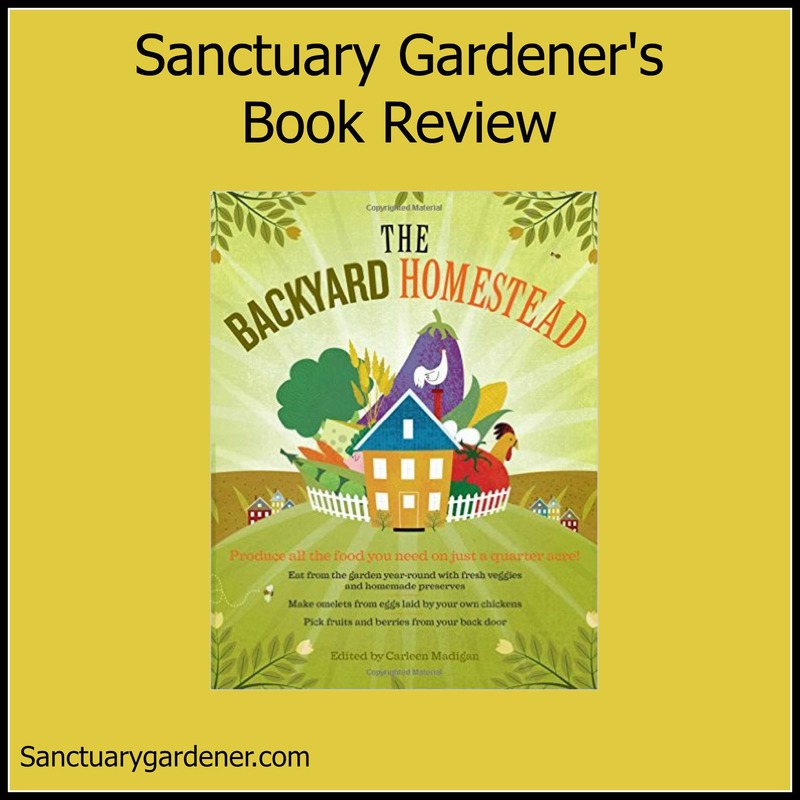 The Backyard Homestead book review!